In many developing countries, food security and rural development are ongoing challenges. Most poor people in the world live in rural regions. 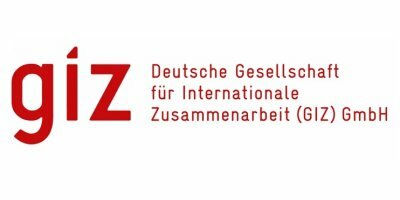 Based on years of experience and comprehensive know-how, GIZ offers regionally adapted strategies to secure the right to food and make rural development a driver for economic takeoff. We advise our partners on agricultural and rural development policy. Farmers and associations are involved in decisions and organisational deficits are addressed. This is the only way to give poor people in rural areas access to land, water, loans and training. In cooperation with academic institutions and the private sector, we develop strategies for increasing production and income under changing conditions in agriculture and fishing, in ways which do not burden the environment or reduce biodiversity. At the same time, it is important to develop rural infrastructure and create access to markets. We help make better use of the existing potential of a region in order to develop local opportunities resulting from demand in national and international markets. Our advisers help optimise value chains and establish global standards for internationally traded products. We secure opportunities for life in rural areas, offering long-term success through sustainable strategies. No reviews were found for Rural Development. Be the first to review!